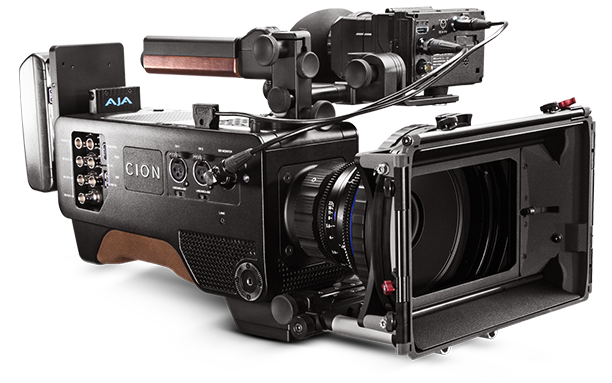 CION™ is the new 4K/UHD and 2K/HD production camera from AJA. Unite production and post by shooting directly to edit-ready Apple ProRes 4444 at up to 4K 30fps, ProRes 422 at up to 4K 60fps, or output AJA Raw at up to 4K 120fps. 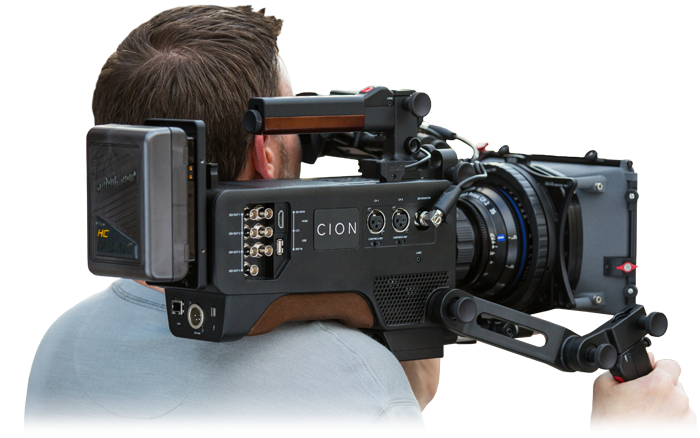 CION is the new lightweight and ergonomic 4K/UHD and 2K/HD production camera from AJA. CION captures vivid detail and vibrant color at any resolution. Creative choices abound with easy to implement in-camera color settings. The image recorded by CION can be defined as cinematic; technically modern but classic in look. On camera control is inutituve and fast and LAN remote control functionality brings every feature as well as live video feedback to any web browser. CION is the union of great design and functionality, an engineered aesthetic that we are proud to describe as the Science of the Beautiful. AJA Video Systems is proud to bring you a brand new teaser shot on the CION™ camera in Grass Valley and Nevada City California. Shooting took place over three days during the first week of September 2014. The UHD 23.98 fps normal speed shots were acquired in camera as ProRes 4444; the slow motion shots were acquired as ProRes 422 with the camera operating at 59.94fps and files saved in-camera as 23.98fps. AJA's foundation has always been to introduce ground breaking products that combine high quality engineering and passion. CION fulfills these core values but adds a new creative vision for the demanding needs of production for both today and tomorrow. CION is the culmination of years of development; from it’s foundation as an extension of our revolutionary Ki Pro range. The design of the camera allows complete flexibility for the user to adapt to any environment. 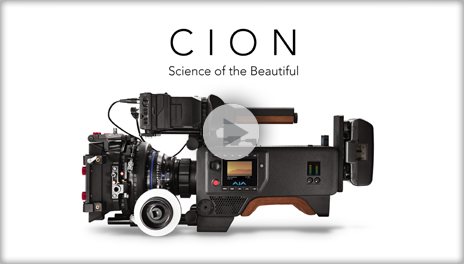 Discover more about CION. fits comfortably to your shoulder for hand held use. An included top handle made of high grade aluminum and wood features an integrated LANC start/stop button. The handle base itself uses a standard 15mm rod and through hole to allow the additional mounting of third party accessories.